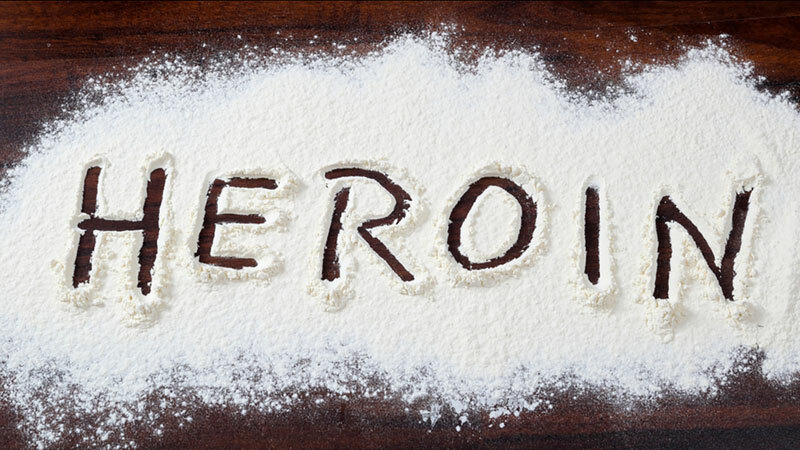 The Police yesterday recovered 1 kilogram and 518 grams of heroin worth nearly Rs.18 million after they arrested three men following a series of raids in Colombo suburbs. The three suspects were arrested from Pannipitiya, Kalalgoda and Thalawatugoda areas. The arrests had been made by the Mirihana Police Special Crime Operation Unit. The suspects are aged 23-years-old, 27-years-old and 38-years-old, the Police Media Spokesman’s office said. Police believe that the suspects are members of an underworld crime gang. Suspects were to be produced before the Kaduwela Magistrate’s Court today. The Mirihana Police Special Crime Operation Unit is conducting further investigations.